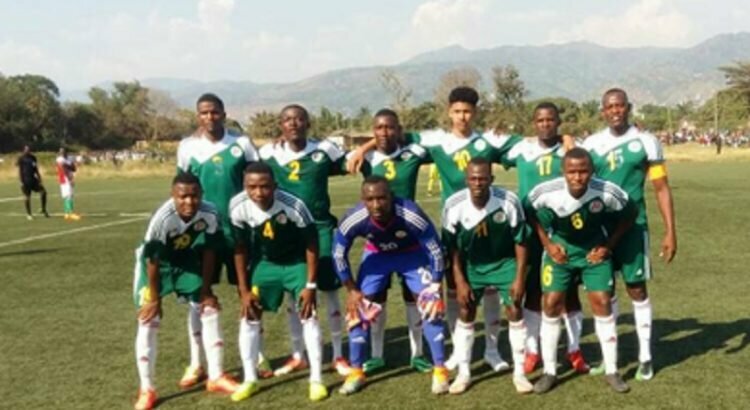 BUJUMBURA June 19th (ABP) – The Burundi Football Federation (FFB) held on Saturday June 16, 2018 in Bujumbura, as part of the preparations for the match against Zambia, a friendly match between the national under-20 team “intamba mu rugamba ” against the national selection of seniors. According to him, the national selection of seniors has good players who know each other for a long time and who have experience because, he added, they play in major clubs in the country and even abroad. It should be remembered that this match against Zambia is part of the qualifiers of the African Cup of Nations (CAN) of the -20 years old players to be held in Niger in 2019.The match was held at the Ngagara National Technical Center playground at 3:00 pm and the score was 2-0 in favor of the seniors’ selection, a loss that, according to Under-20 coach Joslin Bipfubusa, was conceded due to the lack of experience of his forwards, although they had good opportunities to score. Regarding women’s football, four matches were played on Saturday, the 16th and Sunday the 17th of this month, as part of the 13th and penultimate day of the national women’s football championship. On the one hand, the team of Christ Roi of Gitega (center) bowed to Lionne Star of Ngozi (north) by a goal to zero, when PVP Buyenzi (Bujumbura Town Hall) gave a lesson to Eleven stars of Kinama (Bujumbura Town Hall) by crushing it by 9 goals to zero. On the other hand, Rain Bow of Gitega lost to La Colombe FC by a goal to zero while Fofila PF of Ngozi severely defeated Ubuntu FC of Kayanza (north) by 8 goals to one. Regarding the provisional ranking of the championship, just after the 13th day, Fofila PF of Ngozi leads with 37 points, followed by PVP Buyenzi with 34 points. The 3rd position is occupied by La Colombe FC with 25 points, at the moment Rain Bow comes in 4th position with16 points. Ngozi’s Lionne Star is in 5th place with 15 points, Kayanza’s Ubuntu FC is in 6th place with 13 points, while Christ Roi of Gitega is in 7th place with 9 points, just as Kinama’s Eleven Stars comes in last place with 1 point only. The fact is that Fofila PF Ngozi is now champion before the last day, even if it lost the last match. 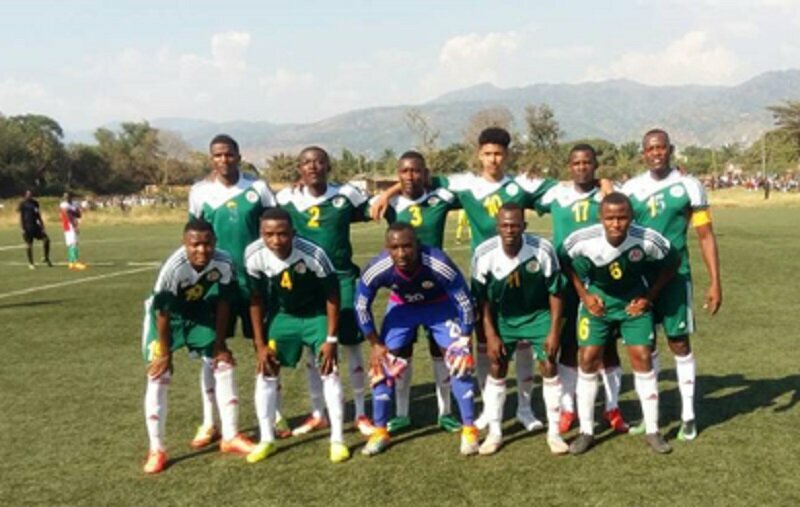 Teams Christ Roi of Gitega and Eleven Stars of Kinama will automatically be relegated to the second division, according to the places they have occupied.